This relaxing country setting can be yours! 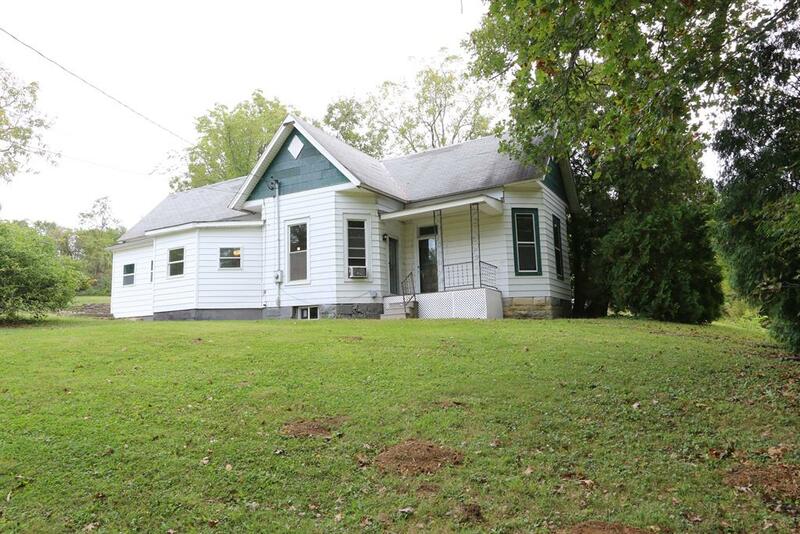 Over an acre included with this remodeled 3 bdrm home, & 2 outbuildings! Old world charm & character throughout, complete with original doors & built ins. 18 ft ceiling w gorgeous chandelier in living room. Stainless appls, tiled sunrm/mudrm, new flooring, updated bath & kitchen. Approx 20x24 barn/gar.